A holiday to Jamaica is the perfect getaway for when you and your significant other need a break from your busy everyday lives. The white sandy beaches, stunning weather, and luxury all-inclusive resorts, make for a relaxing holiday. But what really makes the holiday as stress relieving as possible are the spa treatments. 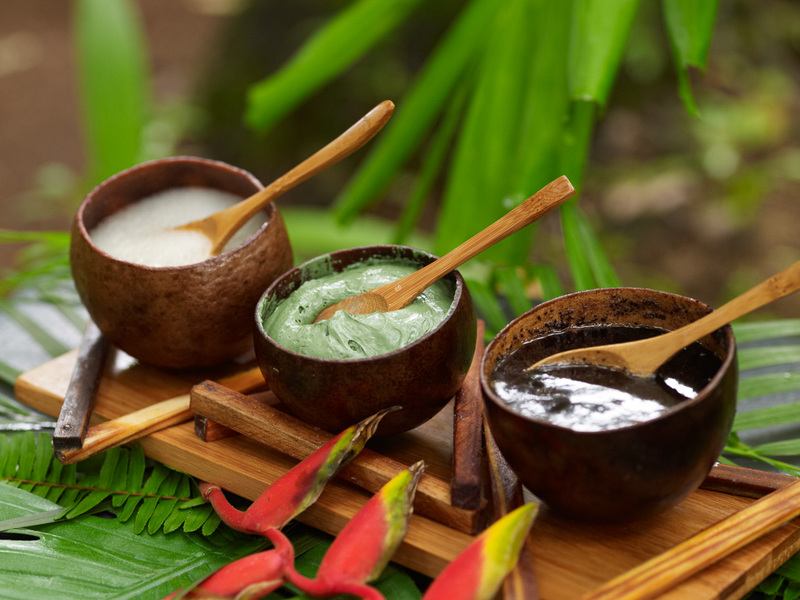 With so many different kinds of massages, body treatments and facials available to guests at Couples Resorts, it can be hard to choose. 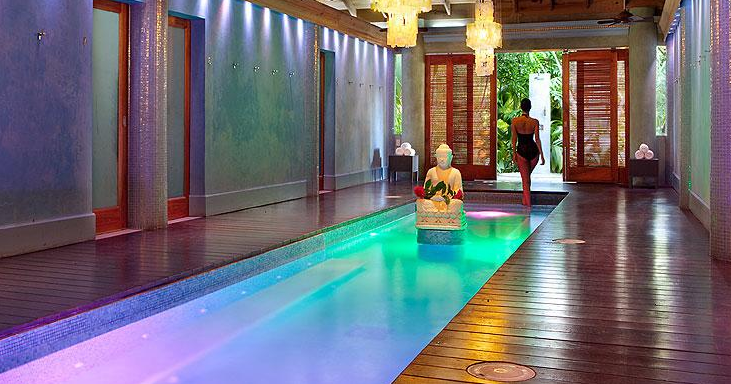 To help in your search for relaxation, here is a list of the best spa treatments in Jamaica. Many of us do not get enough sleep during our busy work and home lives, causing stress and tension. With the use of bamboo, Couples Sans Souci has the perfect remedy for this so that you can feel completely rejuvenated for your holiday. Bamboo rods are heated, and then used to roll out the knots and tension in your muscles. In your own private gazebo over the ocean, the sound of the waves during this revitalising treatment will ensure the most zen experience during your holiday. A full body wrap is the best way to get you and your skin feeling and looking its best. At Couples Swept Away, a full body wrap using peppermint and seaweed is used to ease your muscles and get rid of toxins in your skin. This treatment improves your circulation and purifies your skin with stimulating peppermint oil and seaweed, which will leave you with healthy skin, eased muscles, and a relaxed mind. After getting one of the best spa treatments in Jamaica, completely unwind and hang out in the dimly lit buddha plunge pool. Enjoy a massage in a private gazebo against the noise of swaying palm trees and ocean waves. Couples Negril, offers this exact kind of relaxing experience. 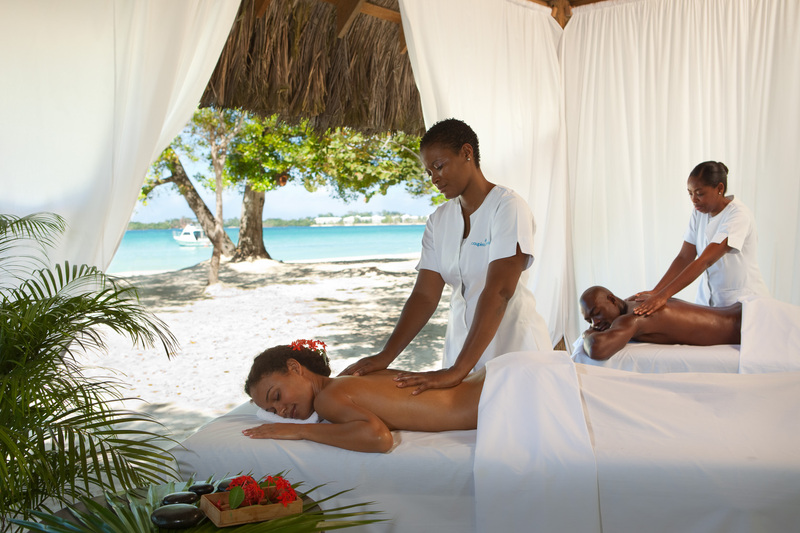 A Deluxe Massage is one of the best spa treatments in Jamaica for relieving tension and stress. In this spin on a classic massage, two therapists give the massage in a synchronised manner, which will leave you refreshed and ready for the rest of your holiday. This treatment is a must! A facial does wonders to reveal healthy, glowing skin that you might not even know you had. At Couples Tower Isle, a signature 4-layer facial is offered in their spa amenities. Buddha pool before your treatment to begin the zen ambiance of your spa day. First, a seaweed serum preps the skin for a massage that hydrates your skin. Afterwards, a cooling aqua seaweed mask will be applied to get a deep clean. Once that is done, a warm mineral-rich thermal mask will be placed on your face to smooth its texture and brighten your skin tone. You will definitely be feeling like your best self after this relaxing treatment. Are you considering a trip to the Couples Resorts? Contact a member of our team to find out more about our latest offers.